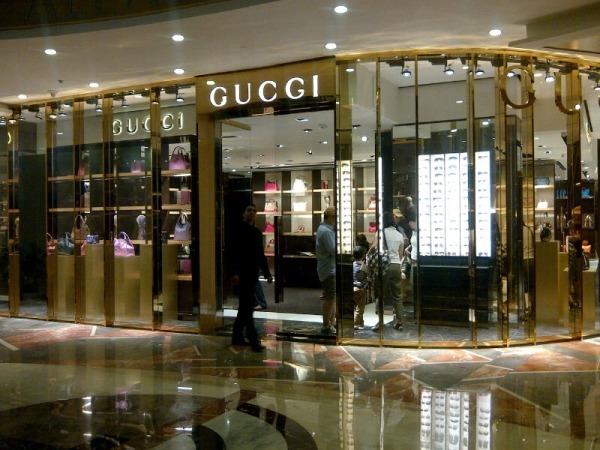 Italian Luxury brand GUCCI opened its second store in Mumbai today at Palladium Annexe in Lower Parel. The store houses accessories for men as well as women. The store was buzzing with people this evening, all trying to get a feel of the sunglasses, bags, wallets, shoes, scarves, belts perfumes, key rings and iPad covers. I myself have my heart set on this beautiful leather grape Jackie shoulder bag. 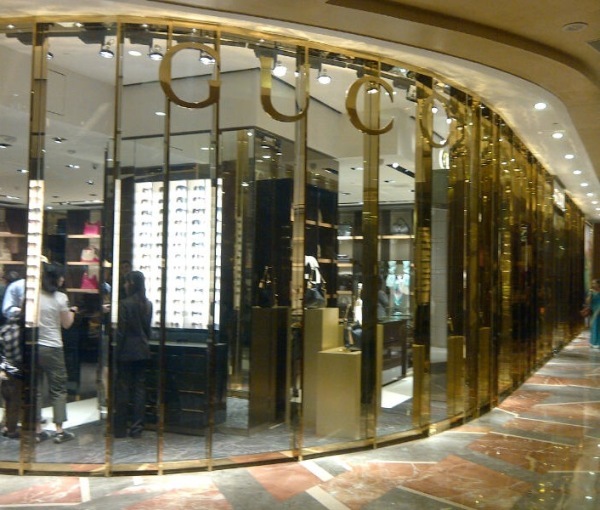 The Gucci store at Galleria, Trident Nariman Point also offers the men and women ready-to-wear collections. Also newly opened at Palladium Annexe TUMI, BOTTEGA VENETA & JIMMY CHOO.